It’s raining mirrorless cameras and just in a single day, we’ve seen three major product launches in India. 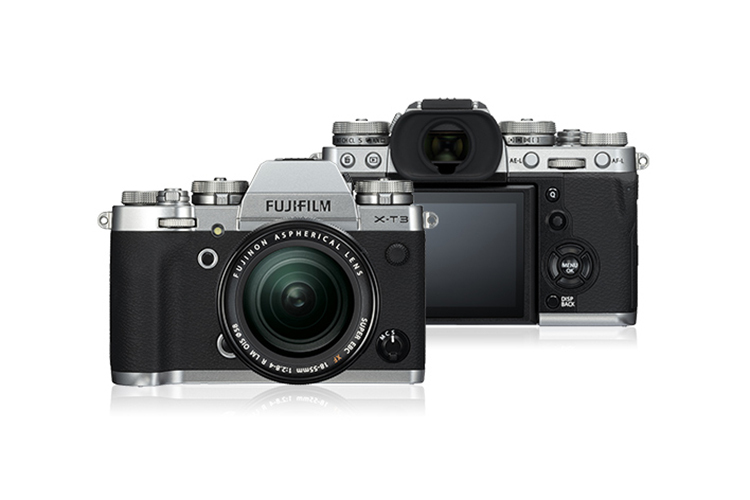 Now after Nikon, Fujifilm announced its new compact mirrorless camera in the famous and reliable X series. The Fujifilm X-T3 is priced at Rs 1,17,999 in India for the body-only SKU, and you can get it with a 18-55mm lens for Rs 1,49,999. The camera will be available in black and silver. The Fujifilm X-T3 packs in a 26.1-megapixel sensor and is backed by the promise of best-in-class autofocus and low ISO of 160. This is because the X-T3 uses 2.16 million dots or pixels to focus and for phase detection, and this even works in low-lighting conditions with up to -3EV. 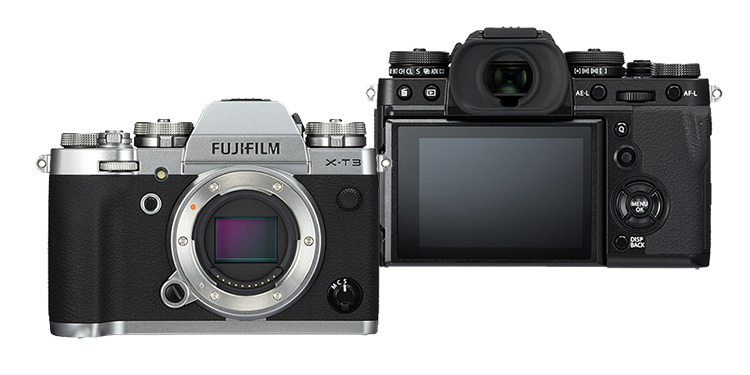 The appearance of X-T3 and the placement of buttons on it will remind you of the predecessor, the X-T2, which was just slightly smaller and somewhat lighter. The image processor which powers the Fujifilm X-T3 is much faster than the processor currently used in any other Fujifilm camera. Besides the super fast processing, the camera is capable of 4K video at 60fps and great high dynamic range shots, powered by the Color Chrome Effect. The Fujifilm X-T3 also supports high speed and action-packed shooting at 11 fps while the inter-frame noise reduction algorithm ensures that there’s limited noise creeping in when you take those shots. Additionally, the camera gets an electronic viewfinder, and the display now supports touch, which is useful for tap-to-focus and taking shots. Meanwhile, Wi-Fi and Bluetooth come in as standard features while for card connectivity, you get two UHS-II slots. The Fujifilm X-T3 brings tough competition to the Panasonic GH5S. The X-T3 will be ideal for budding filmmakers, with its great movie enhancements, should make for a great choice if you’re looking to make short films or record vlogs for YouTube.